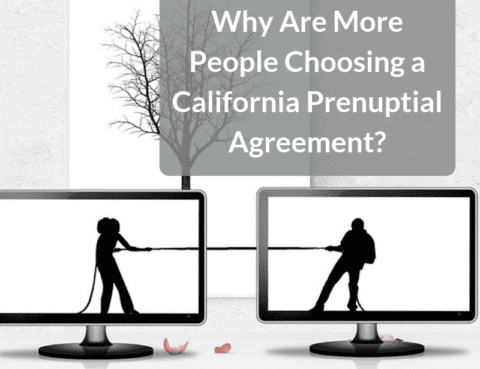 Why Are More People Choosing a California Prenuptial Agreement? 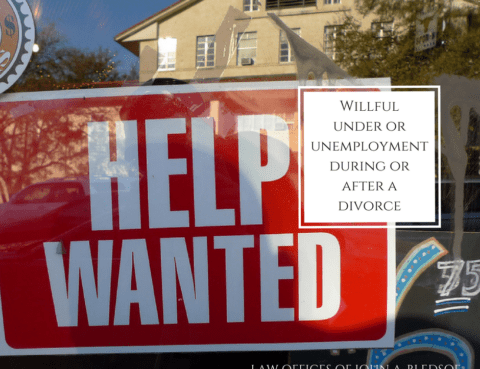 Is Your Spouse or Former Spouse Willfully Under or Unemployed? 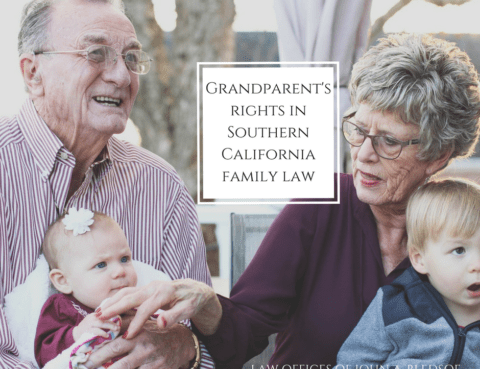 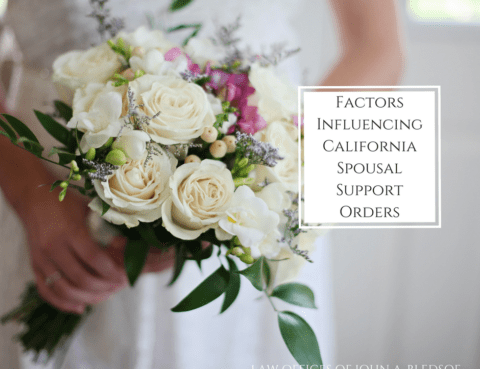 The biggest factor that determines the amount of money that is awarded as spousal or child is the amount of money earned by the party who is obligated to pay. 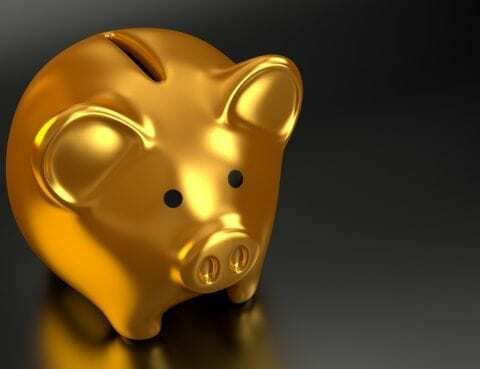 One dirty trick some try to game the system with is willful unemployment or underemployment…. 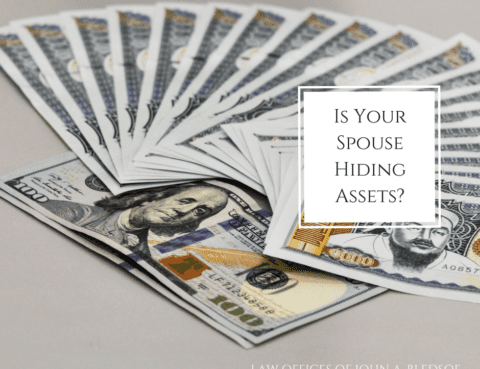 Is Your Spouse Hiding Assets in Your California Divorce? 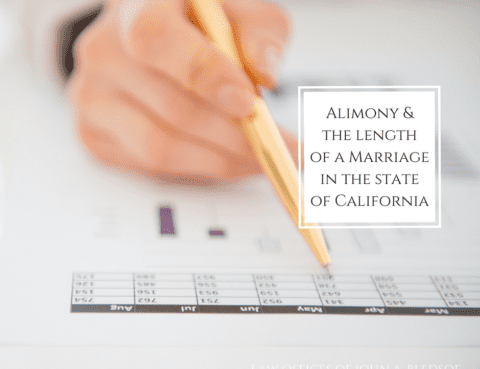 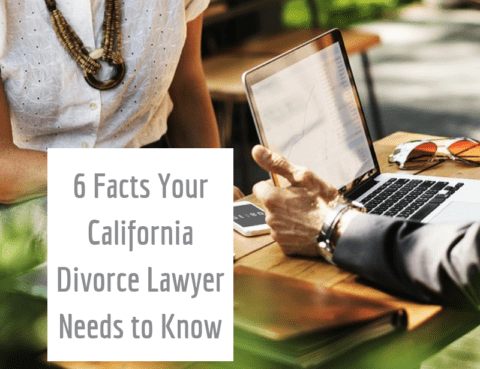 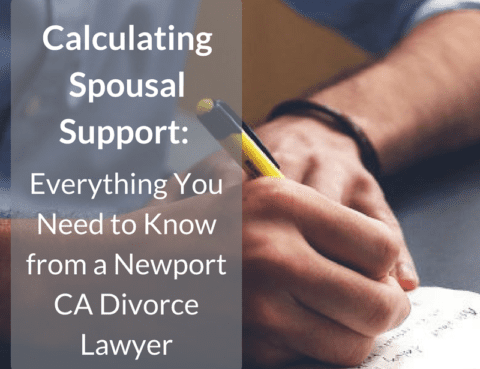 How Does Marriage Length Influence Alimony/Spousal Support in California?